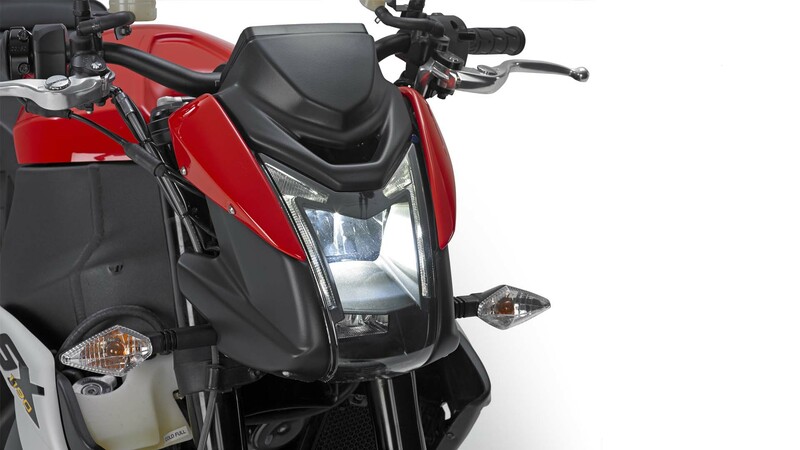 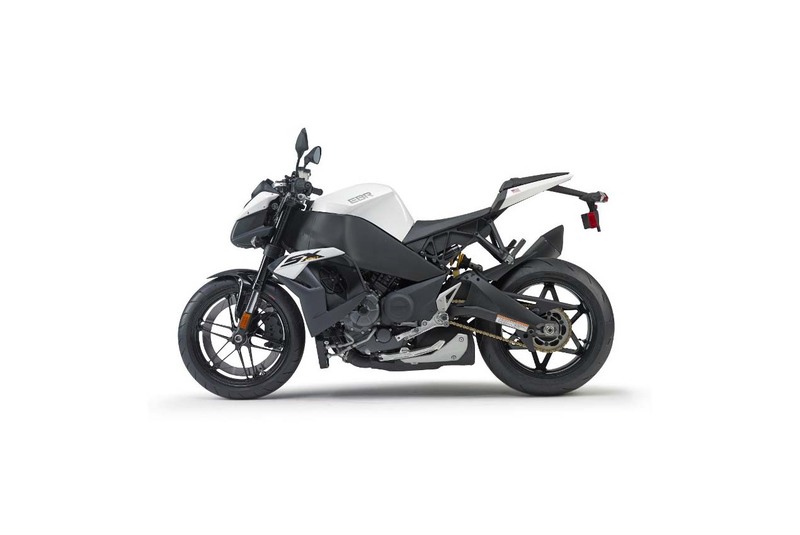 Additionally, the EBR 1190SX will come with a $16,995 price tag, which prices it just above the Aprilia Tuono V4 R APRC ABS ($14,999) and BMW S1000R ($13,150 – $14,950), while being on par in price with the KTM 1290 Super Duke R ($16,999). 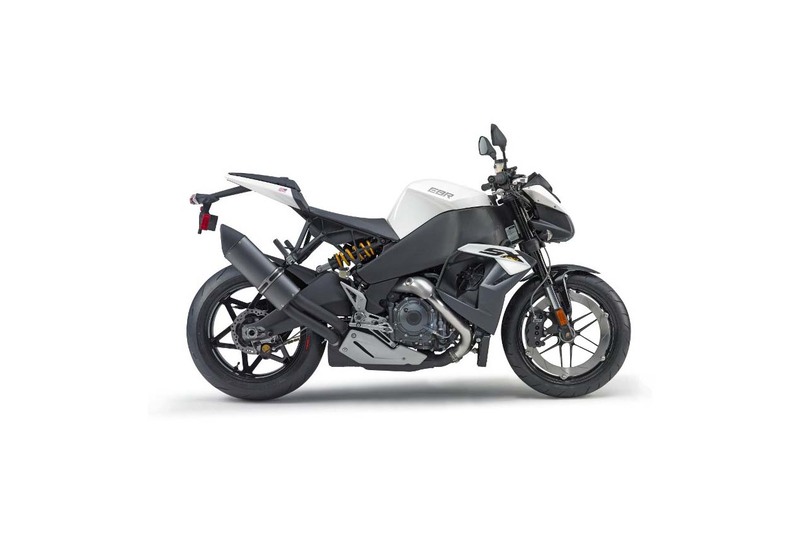 With the 185hp power rating, the EBR 1190SX lays claim to having the most horsepower in the streetfighter segment (the KTM is second with 177hp), thanks mainly to Erik Buell Racing’s desire to keep its superbike engine intact. 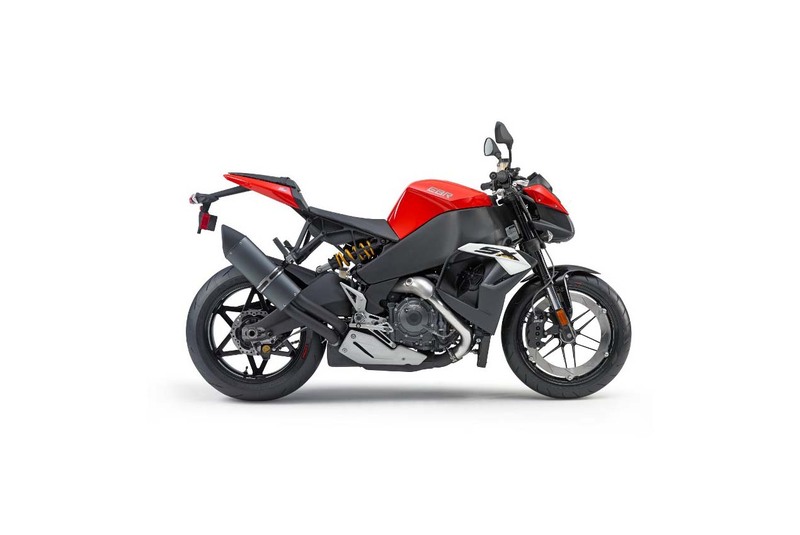 Not only does this allow EBR to demand a premium on the 1190SX, but it also keeps costs down for the brand while it grows its unit volumes. 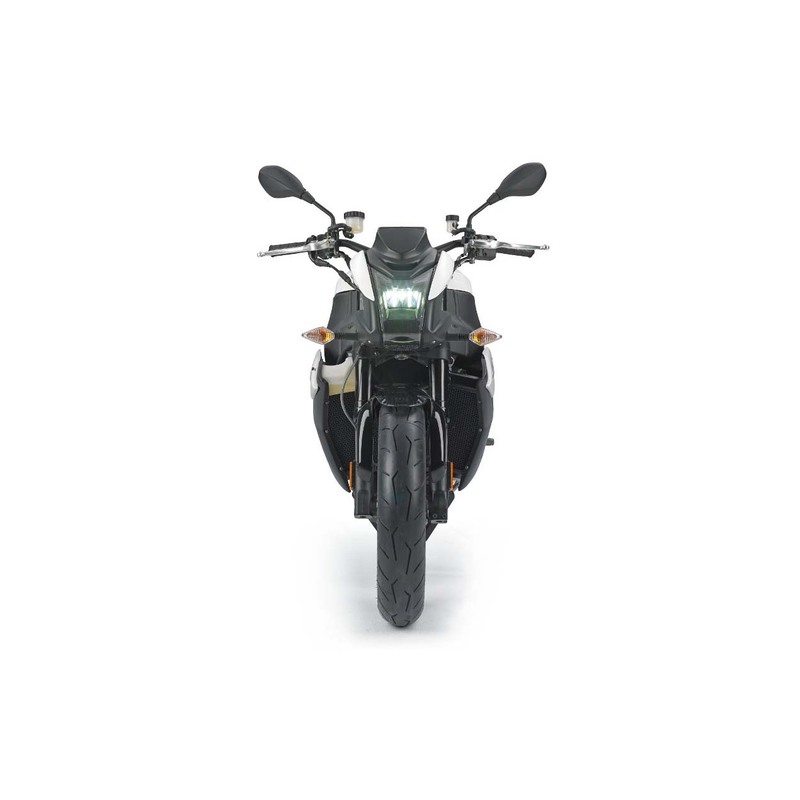 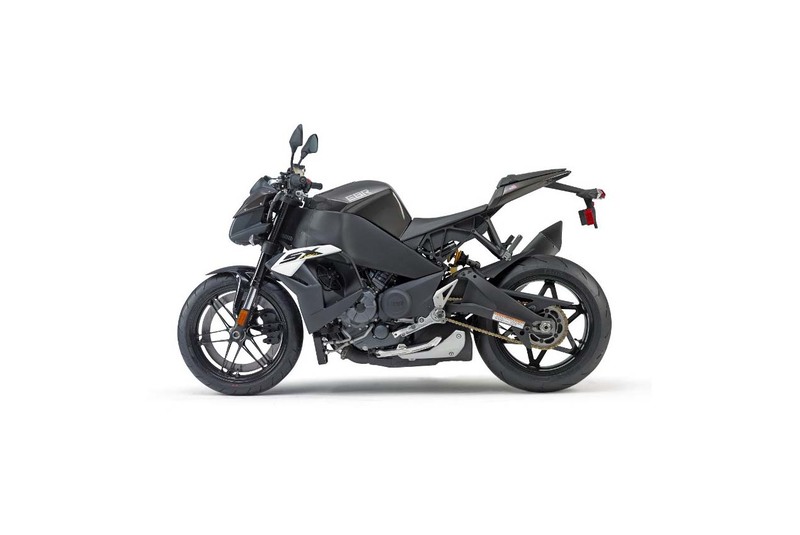 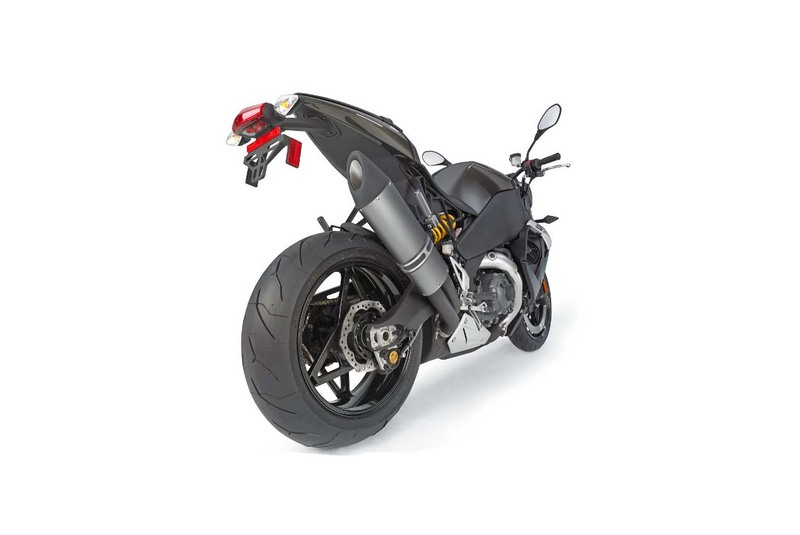 Of note, the 2015 EBR 1190SX comes without an ABS option, and Erik Buell Racing makes no mention of a traction control system — two key tech pieces found on the 1190SX’s competition. 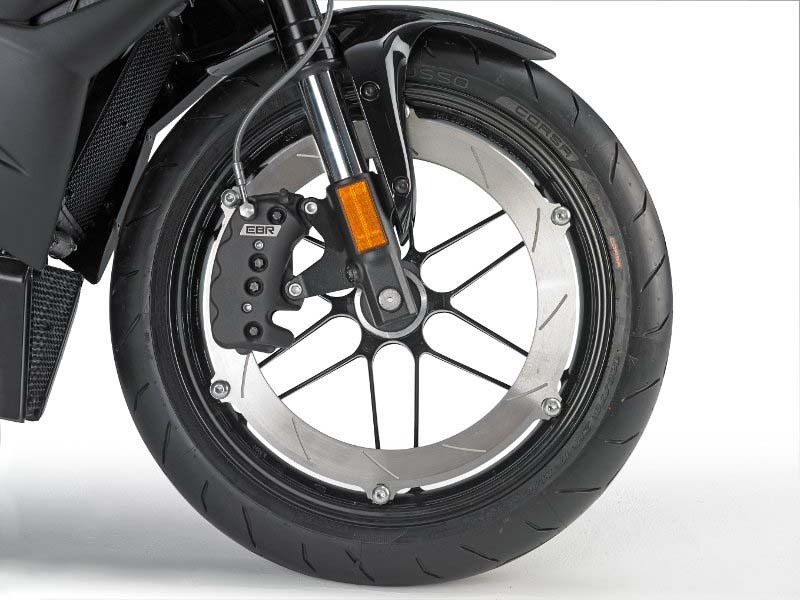 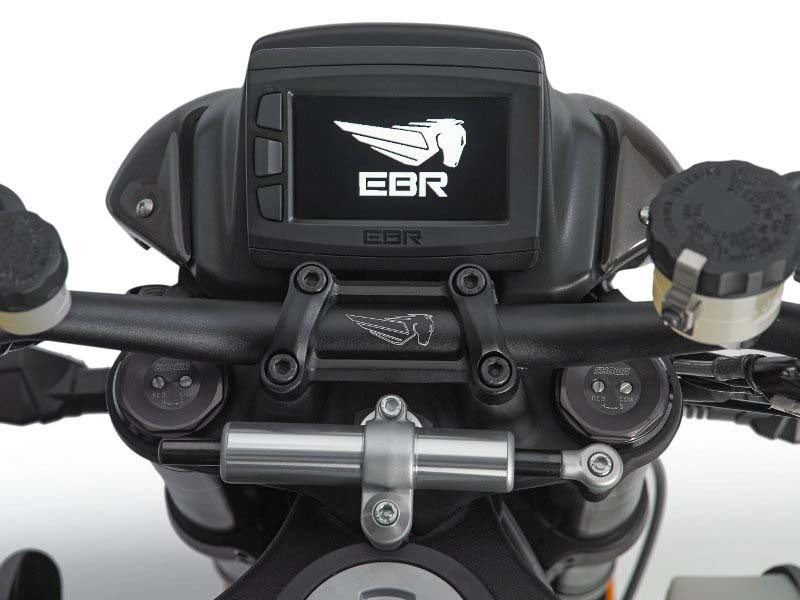 With the EBR 1190RX coming with traction control, it surprises us to see it absent on the streetfighter model. 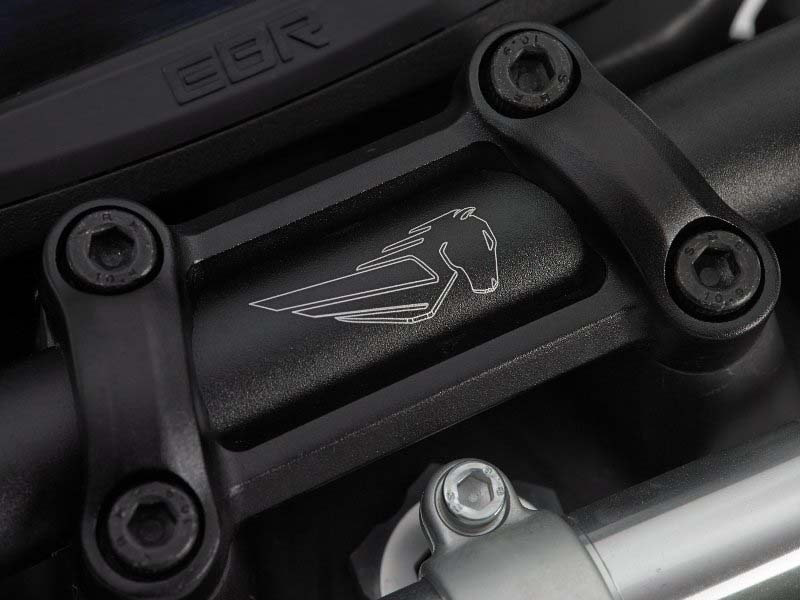 Whether that’s a production decision, or just another detail that hasn’t come forth, remains to be seen. 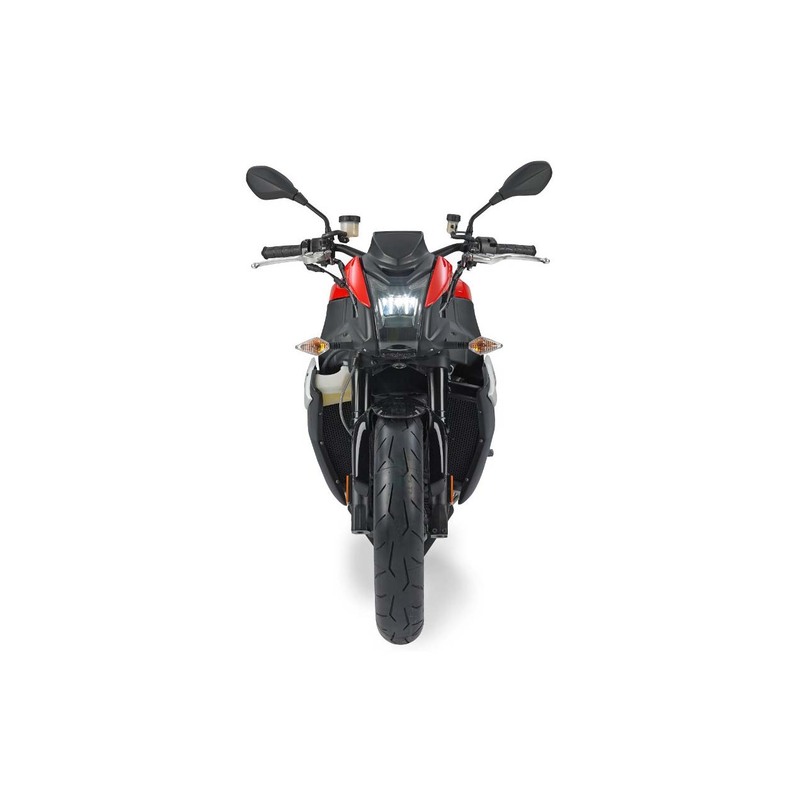 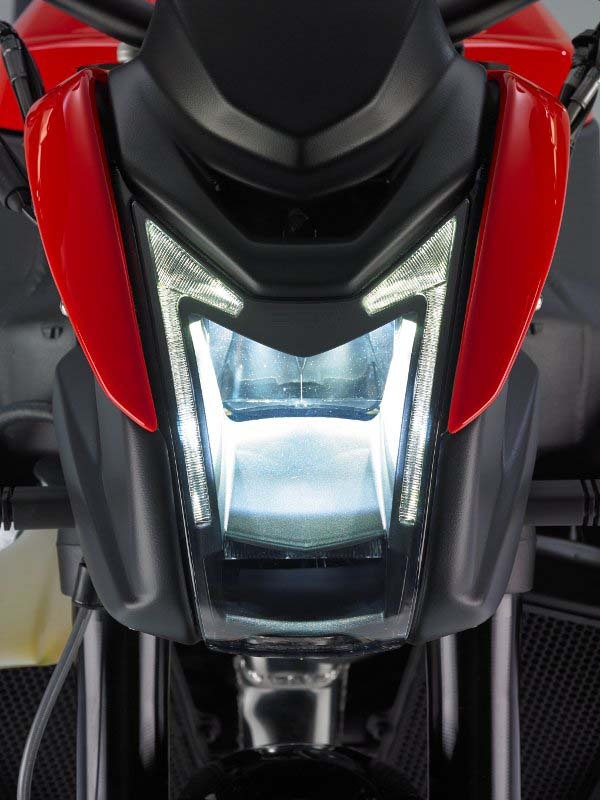 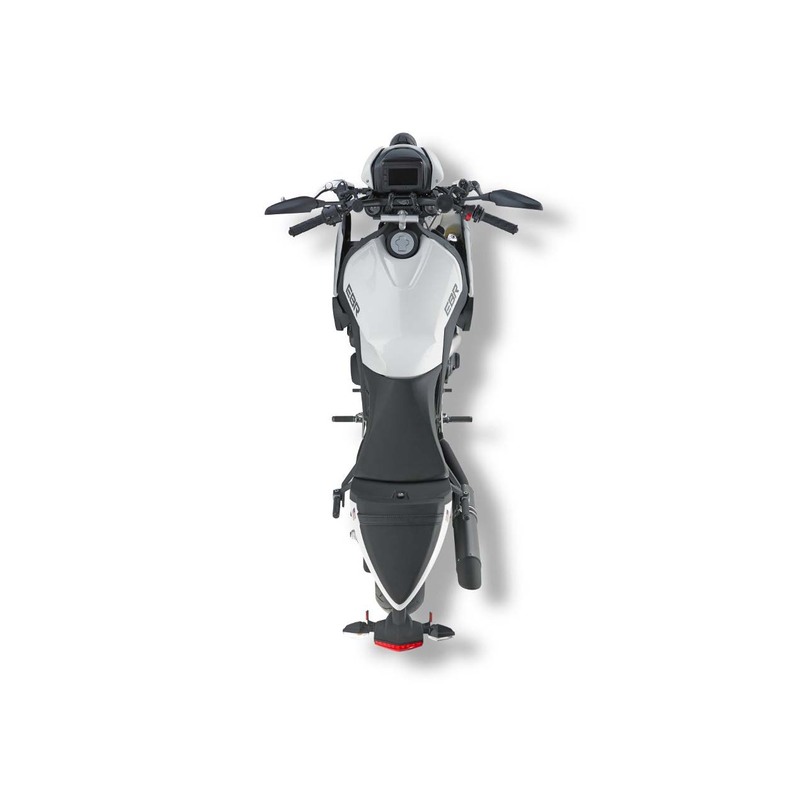 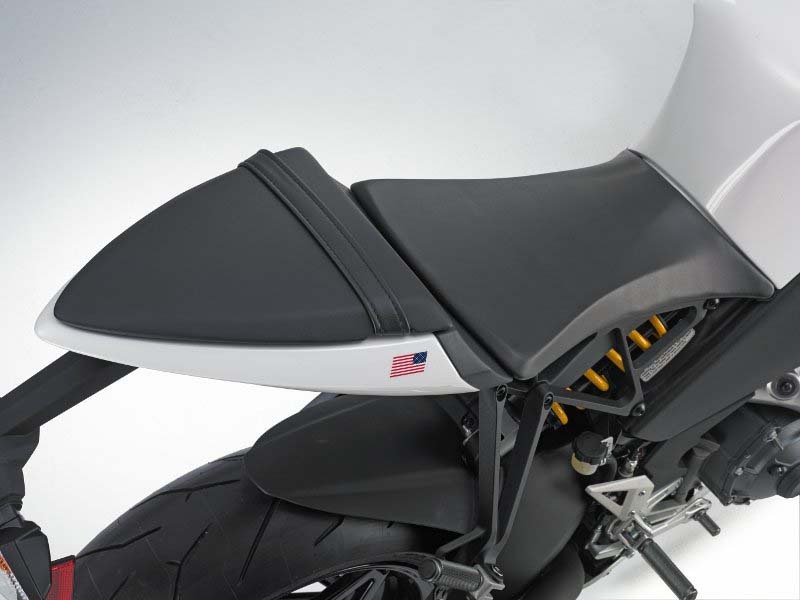 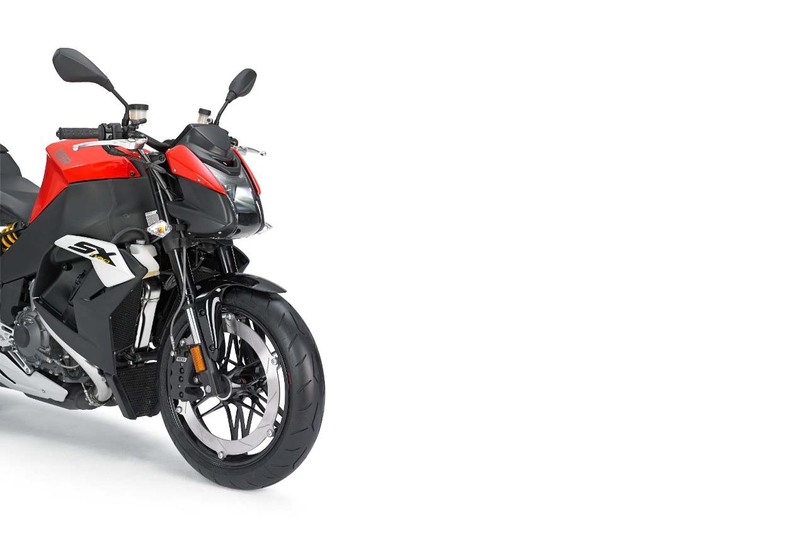 The 2015 Erik Buell Racing 1190SX will be available at dealers in early-July, and will be available in red, white, and black color schemes.